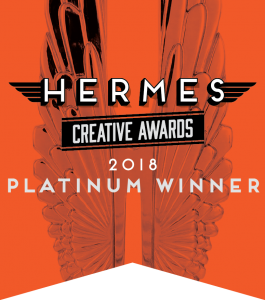 (Alexandria, Va.) — Argentum has been recognized for excellence in the 2018 Hermes Creative Awards international competition administered and judged by the Association of Marketing and Communication Professionals. The competition lauds the concept, writing, and design of traditional and emerging media. In 2017, Argentum introduced a future-facing communication initiative aimed at providing an improved user experience for members and senior living advocates. The introduction of a redesigned association website and the launch of Argentum Quarterly, a quarterly member research publication, were among the initiative’s features. According to the Hermes awards committee, there were about 6,500 entries from the United States and 21 other countries in the 2018 Hermes Creative Awards competition. About 17 percent of entries won the top Platinum Award, and about 22 percent received the Gold Award. A list of all 2018 winners can be found at enter.hermesawards.com/winners/. 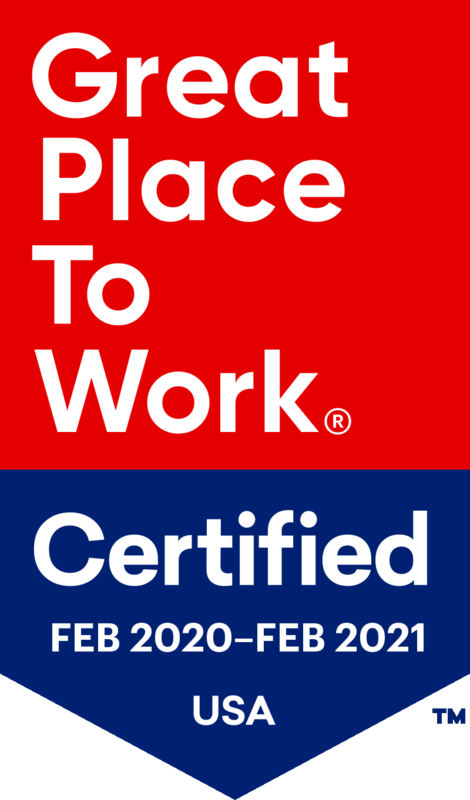 Argentum is the leading national association exclusively dedicated to supporting companies operating professionally managed, resident-centered senior living communities and the older adults and families they serve. Argentum member companies operate senior living communities offering assisted living, independent living, continuing care, and memory care services to older adults and their families. Since 1990, Argentum has advocated for choice, independence, dignity, and quality of life for all older adults. Learn more at argentum.org.